Who says spelling practise has to be dull? 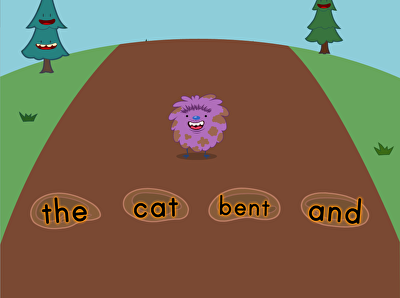 In these colorful spelling games, year 2 students will put their skills to the test by constructing much-needed bridges and sending a furry critter hopping into mud puddles. 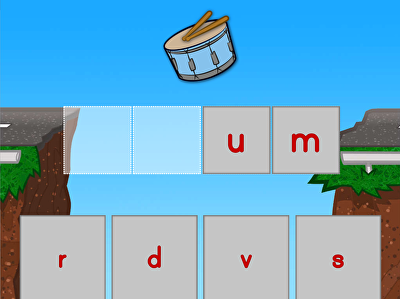 Your students will also have a chance to grow their vocabulary and familiarity with sight words, essential for any beginner reader.